Lidia brings in vast experience in quantitative finance, asset management, complex tech and Blockchain projects. 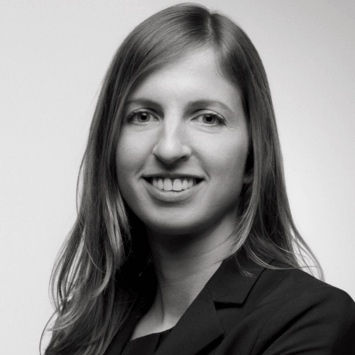 Before co-founding a startup in the field of machine learning applications, Lidia was Managing Partner of a Swiss advisory boutique specialized in quantitative finance. Earlier in her career she worked for major investment firms (J.P. Morgan, Swiss Re, Man Investments) in various asset management roles in Zurich, London and Hong Kong. Lidia holds a PhD from the University of St. Gallen, specializing in asset management, and acts as advisor for Blockchain startups in that field.